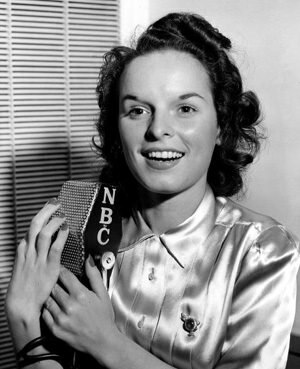 Orson Welles called Mercedes McCambridge "the world's greatest living radio actress"; high praise from a man who had worked many times with the likes of Agnes Moorehead, Hedda Harper, Lucille Ball and Kate Smith. 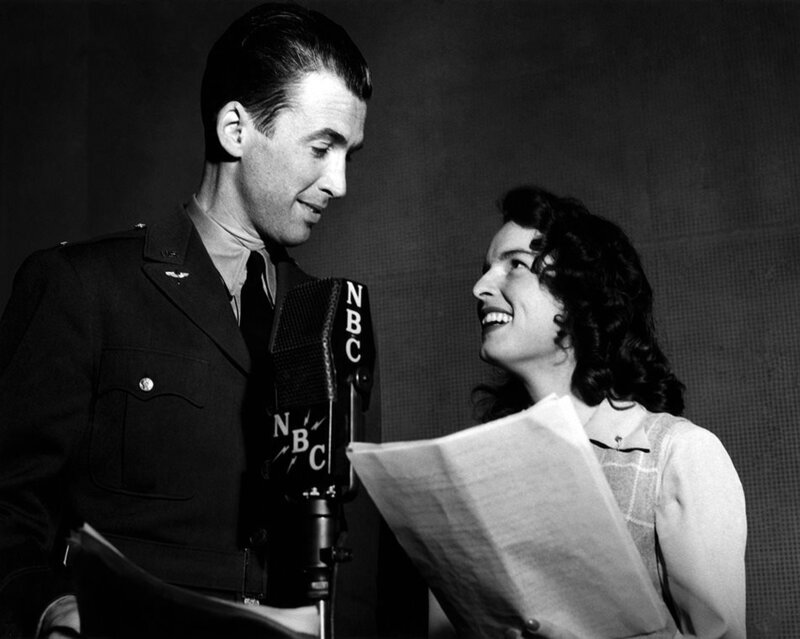 McCambridge had a long and successful career in radio, movies, and television, although she never quite reached A-list status. She had roles in important films and achieved the recognition and admiration of her peers. Mercedes was born in Joliet, Ill., to Irish Catholic parents. After college she moved to New York and began working on Broadway and found radio work as Rosemary Levy on Abie's Irish Rose. She also became a regular player in the company of I Love a Mystery. McCambridge seemed to have an affinity for working in the macabre, and appeared in a number of Lights Out and Inner Sanctum episodes. She had a number of happier roles, including a number of appearances on Ronald Colman's WWII Everything For The Boys, an occasional love interest of The Great Gildersleeve, and on Defense Attorney in a role that was created for her. She made several appearances in Studio One, directed by her second husband, Fletcher Merkel. Studio One only lasted a single season, many believe because of Markel's perfectionist directorial and casting practices. This was a difficult time in McCambridge's life. She got her big Hollywood break in All The Kings Men (1949) for which she won the Oscar for Best Supporting Actress. She was also nominated for her role as Luz in Giant (1956). Her background in macabre radio may have helped her (along with the urging of Orson Welles) to land the voice-over work for Linda Blair's character in The Exorcist (1973). McCambridge threw herself into the role, and produced voices and sounds that were "what you would imagine a demon in torment might sound like." But when the preview was shown, she was shocked to find her name missing from the credits. The Screen Actors Guild intervened and the film makers were forced to add her to the credits. 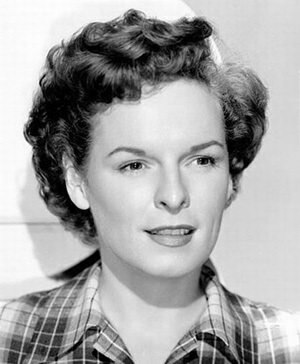 Mercedes McCambridge is honored with a pair of Stars on the Hollywood Walk of Fame, at 1722 Vine St for her work in Motion Pictures and for Television at 6243 Hollywood Blvd. 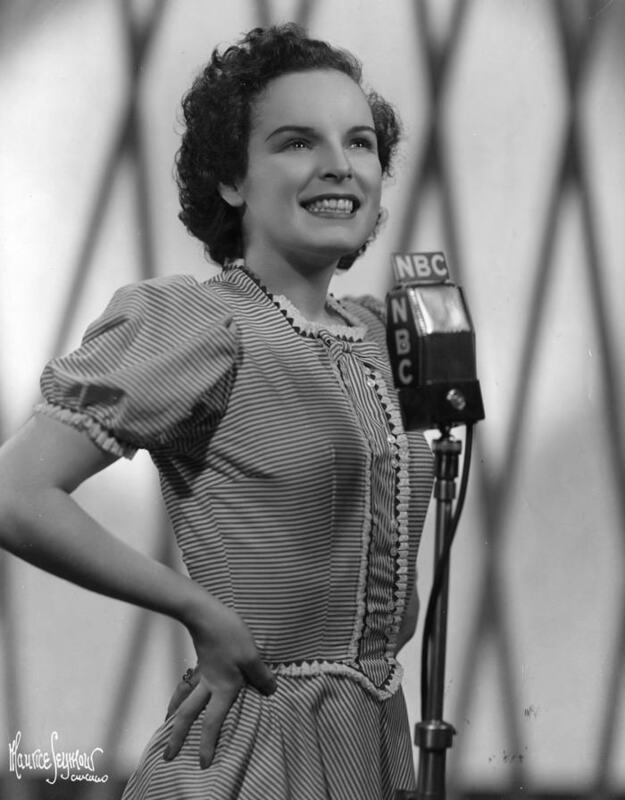 Be the first to comment on "Mercedes McCambridge"